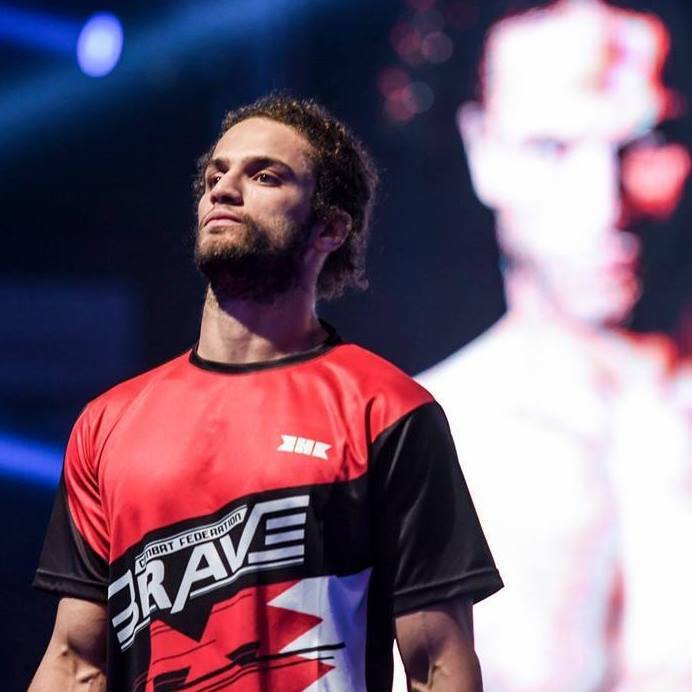 Ahmed Faress (14-2) will step into the cage against Nkosi Ndebele (12-4) at Brave Combat Federation 19. The December 8 fight that place at the Sun City Resort in Sun City, South Africa. MyMMANews caught up with “Prince” Faress before the bout. First of all, how did you get into MMA? Also, do you have any background in any other type of martial arts? What do you do for work or would MMA be your full-time job? How did you get the nickname “Prince”? Who are you currently training with and how did you come across the camp? Also, who are some of your main training partners? I saw that you fought ar 145 for the beginning of your career but you made the move down to 135. What made you decide dropping down? Also, how tough is the cut to 135? What is your favorite thing to eat before weight cut and after? 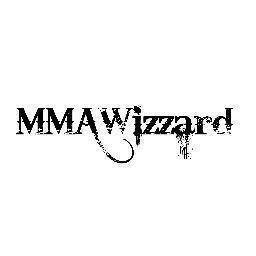 What has been the high or your mma career and what has been the low? What would be your favorite striking and grappling technique? How is the MMA culture in Egypt? 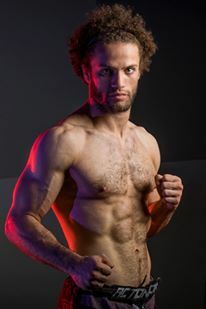 This next fight you will be making your South-African debut. What are some places in the world you would like to fight at the most? You have finished all your career wins. Is the goal usually to get in and get out as fast as possible or is that the way it just happens? Explain what a normal day of Ahmed Faress looks like? You’re fighting Nkosi Ddebele. How do you think you match up with him and how do you see this fight playing out? Who will be in your corner for this fight? What are you thoughts behind the Anderson Silva/Israel Adesanya fight and who do you think wins?